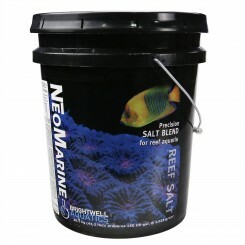 …elements such as magnesium and calcium Saltwater evaporite (e.g. 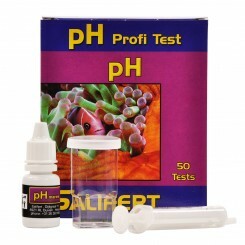 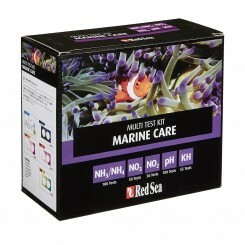 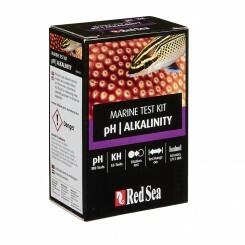 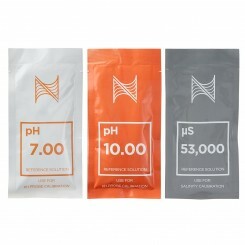 dehydrated saltwater) Ammonia* Phosphate* *Ammonia and phosphate are undetectable in water prepared to 1.025 g/cm3 using Hach standard test kits with reagents within the usable dates. 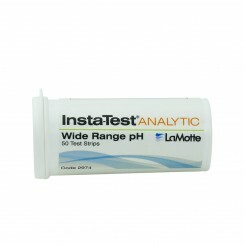 Every batch is tested and results are logged.